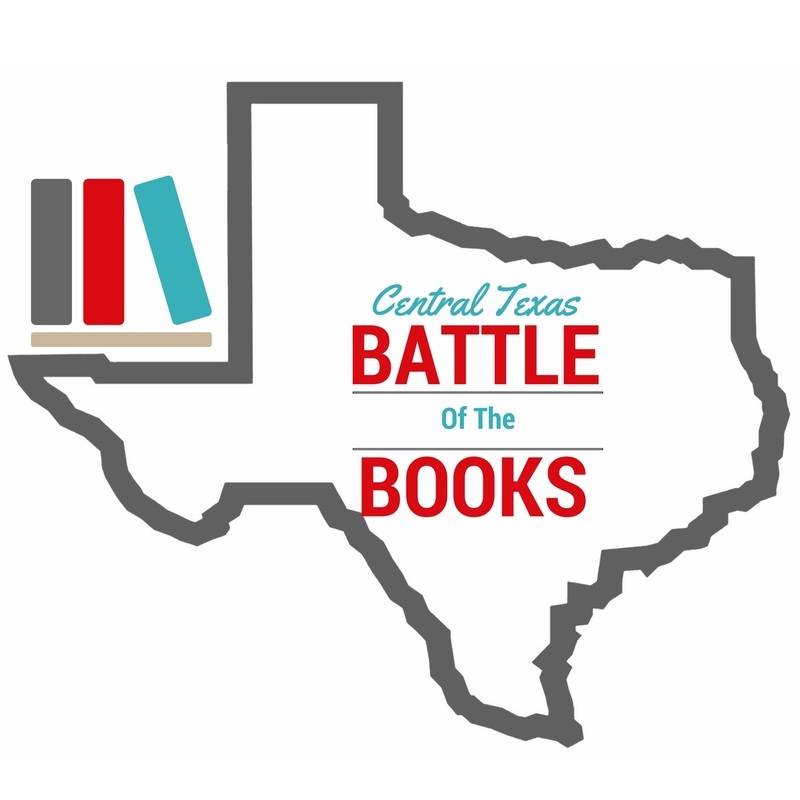 ​Thank you for your interest in participating in the Central Texas Battle of the Books, an academic quiz game based on the 2019 Texas Lone Star Reading List! Browse our site for complete contest information and resources. Check out our FLYER! ​We look forward to meeting you and your students on competition day. The February 19, 2020 competition will be hosted by Lockhart Junior High School and held at the Region 13 Education Service Center. ​The winning team will win a complete set of the 2020 Lone Star books, generously donated by Bound to Stay Bound! PARTICIPANTS! Please stay tuned for a flyer containing specific information about the day of the event, such as parking and check-in time! The flyer and a map will be emailed to all registered participants in February 2020. The competition rotates locations and will be held in 2020 at the Region 13 Education Service Center, 5701 Springdale Road Austin, TX 78723.